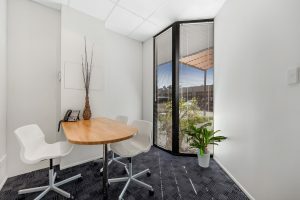 Looking for Office Space in Logan or just south of Brisbane? Logan is growing… As published by the Logan City Council in September 2018 there are expected to be an additional 265,000 residents* moving into the Logan area in the next 25 years. This provides an amazing opportunity for small, medium and large businesses to focus on cementing their place in the area. That’s where we can help. With multiple office locations in the Logan Area (and more becoming available all the time) we can help you find the perfect location to position you and your business as a start-up or grow and expand. 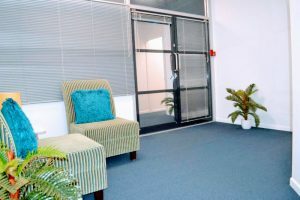 Our serviced offices start from $120pw+gst and offer an all inclusive pricing structure that includes your own private office, Broadband Internet, Electricity, Weekly cleaning, 24/7 access to secured locations and short leasing options starting at 3 months. 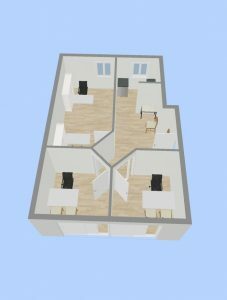 Register your interest below and we will contact you with offices that are currently available and keep you in the loop of new offices as they are added.